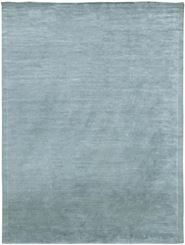 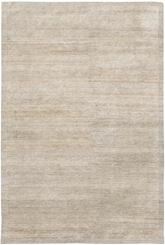 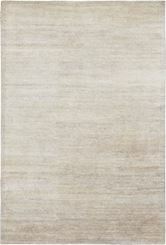 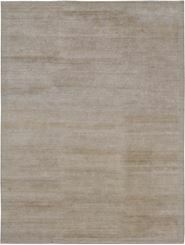 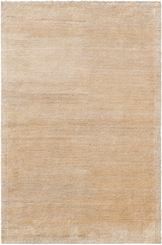 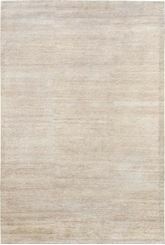 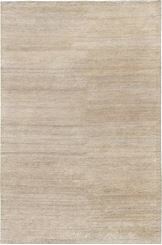 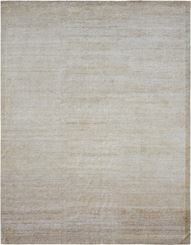 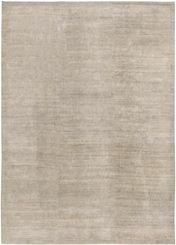 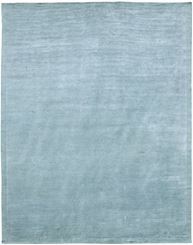 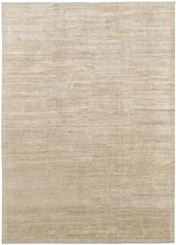 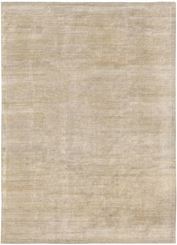 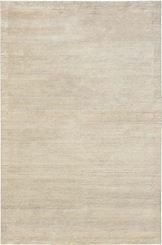 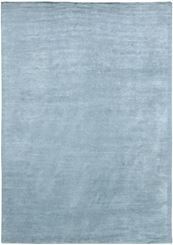 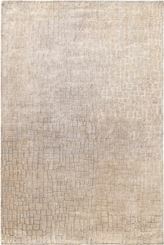 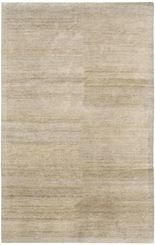 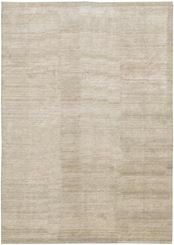 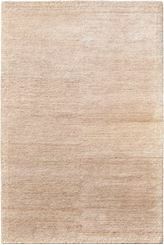 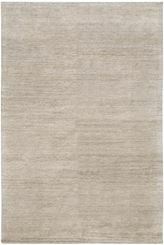 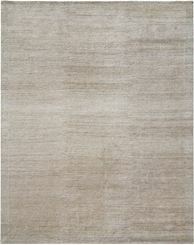 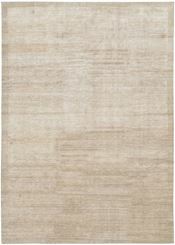 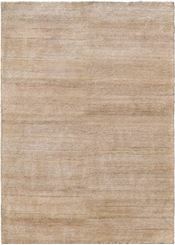 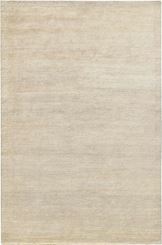 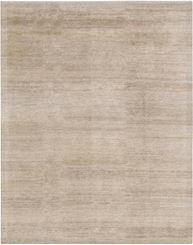 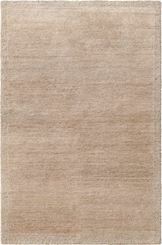 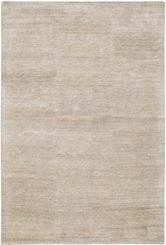 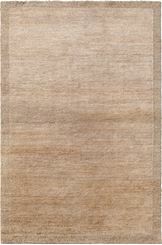 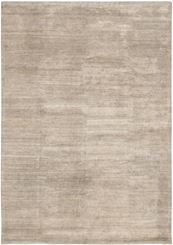 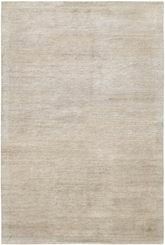 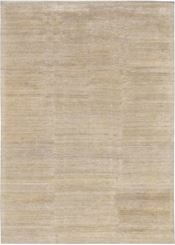 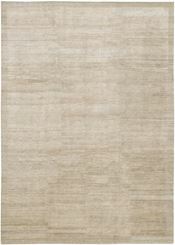 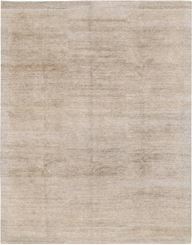 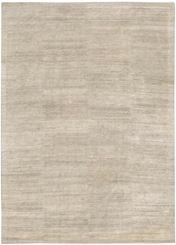 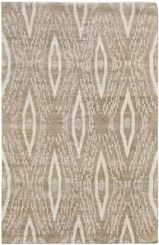 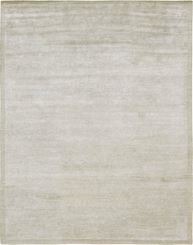 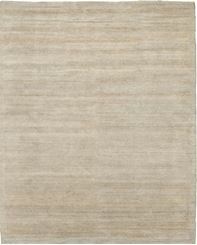 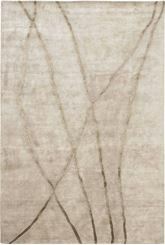 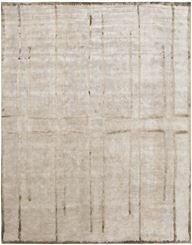 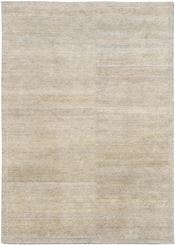 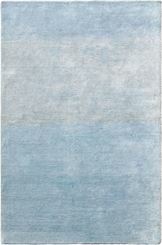 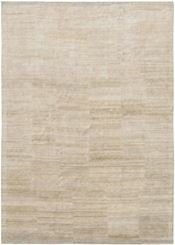 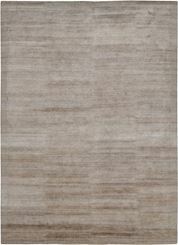 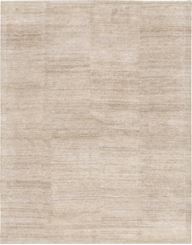 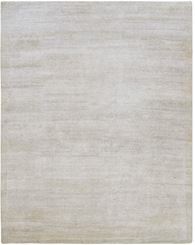 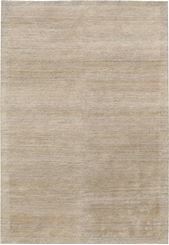 Our collection of natural fibered custom rugs and carpets are handwoven in Nepal. 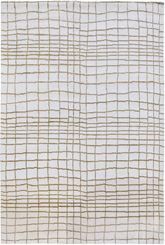 We source the finest aloe, linen and hemp available, infusing traditional weaving techniques with modern design aesthetics. 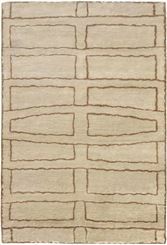 Complete customization is available for specific design, color, size and material requirements. 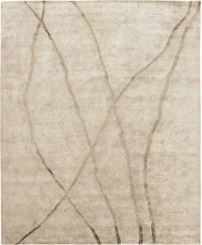 MODERN ALOE W/ SILK 12'0" x 15'2"
MODERN ALOE 11' 11" x 15' 1"
NATURAL ALOE 10' 1" x 14' 0"
MODERN ALOE W/SILK 10' 1" x 14' 0"
NATURAL ALOE 10'1" x 14'0"
MODERN W/ALOE 10' 1" x 14' 0"
NATURAL ALOE 10' 0" x 14' 0"
NATURAL ALOE 10' 0" x 13' 8"
NATURAL ALOE 10' 0" x 14' 1"
MODERN ALOE 9' 11" x 14' 1"
MODERN ALOE W/SILK 9'11" x 14'1"
MODERN ALOE W/SILK 9'0" x 12'0"
NATURAL ALOE 9' 0" x 11' 10"
NATURAL ALOE 9' 0" x 12' 2"
MODERN ALOE 8' 11" x 12' 0"
MODERN ALOE W/SILK 8' 2" x 10' 0"
NATURAL ALOE 8'2" x 9'10"
NATURAL ALOE 8'1" X 10'2"
NATURAL ALOE 8'0" x 10'0"
NATURAL ALOE 8'0" x 10'1"
NATURAL ALOE 8' 0" x 10' 2"
NATURAL ALOE 8' 0" x 10' 0"
NATURAL ALOE 7' 11" x 9' 9"
NATURAL ALOE 6'3" x 9'0"
MODERN ALOE W/SILK 6' 2" x 9' 1"
NATURAL ALOE 6' 1" x 9' 0"
NATURAL ALOE 6'1" x 9'0"
NATURAL ALOE 6'0" x 9'0"
NATURAL ALOE 5'11" x 8'8"
NATURAL ALOE 6' 0" x 9' 0"
NATURAL ALOE 6' 0" x 8' 10"
NATURAL ALOE 5' 0" x 8' 0"
NATURAL ALOE 5' 0" x 7' 1"
NATURAL ALOE 4' 10" x 7' 0"
NATURAL ALOE 4'9" x 6'8"
MODERN ALOE W/SILK 4' 2" x 6' 1"
NATURAL ALOE 4'1" x 6'1"
NATURAL ALOE 4'1" x 6'0"
NATURAL HEMP 4'0" x 6'0"
MODERN ALOE 4'0" x 6'0"
NATURAL ALOE 4'0" x 6'0"
MODERN ALOE W/ SILK 4'0" x 6'0"
NATURAL ALOE 4'0" x 5'10"
MODERN ALOE 4' 0" x 6' 0"
MODERN ALOE W/SILK 4' 0" x 6' 0"
MODERN ALOE 4' 0" x 6' 2"
NATURAL ALOE 3'2" x 14'9"
NATURAL ALOE 3'0" x 11'8"